From fresh breakthroughs, to health tips, delicious recipes, and so much more—you’ll find it all in a bright, vibrant, and searchable format. Being your best just got better! We’re proud to work with different charitable organizations. We’ve donated over $993,362.23, and continue to contribute $124,000/year. Together, we are making a difference; you make a difference every time you Choose to Care with New Roots Herbal. We are a leading manufacturer and distributor of high-quality natural health products. 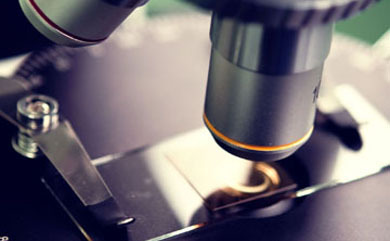 Our goal is to provide quality-of-life–enhancing products to everyone. When you try a New Roots Product, you feel the difference. 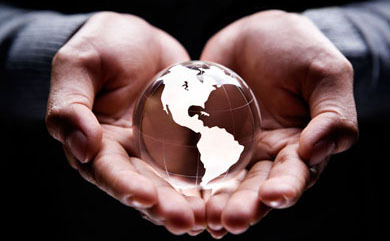 Our focus lies in quality, consistency, effectiveness, and a devotion to ethical standards. 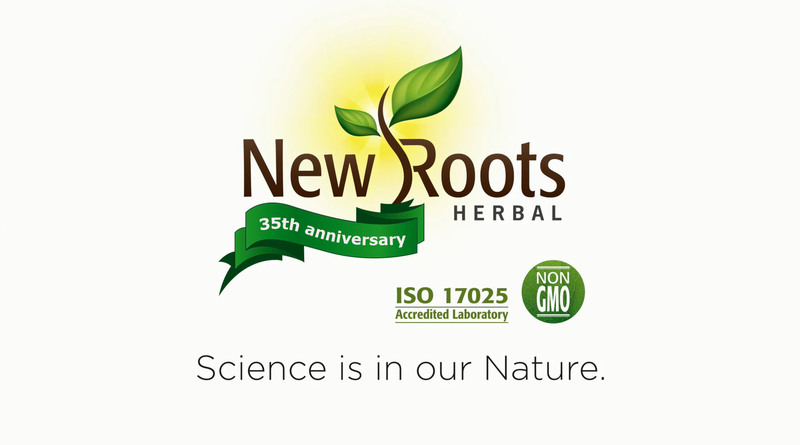 From advanced formulations for specific conditions to herbal tinctures and single-ingredient products, we welcome you to see what New Roots Herbal has to offer. The name New Roots Herbal symbolizes a rejuvenation of the body and mind, a changing of lifestyles from old harmful habits to healthy new beginnings. We blend traditional formula remedies with the latest scientific advances in vitamins, botanicals, nutraceuticals, special extracts, and isolates. All raw materials that enter our facility are tested three times over. All these tests are conducted at our state-of-the-art 3400 sq. ft. laboratory staffed with 15 scientists, including 6 McGill University graduates. 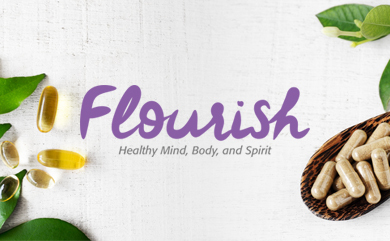 Flourish is a bimonthly publication by New Roots Herbal. It features articles on disease prevention, healthy aging, science-backed research, and healthy recipes for an active lifestyle.